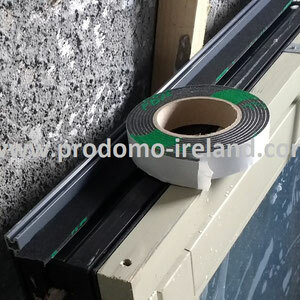 How to seal between the window cill and the window frame? The most window fitters nowadays are still using various mastics, to seal the joint between the window cill and the window frame. They apply a thinner or thicker line of mastic to the cill and (whenever they´re more keen in the details) another line to the frame. So far, so good, but what happens during the installation? 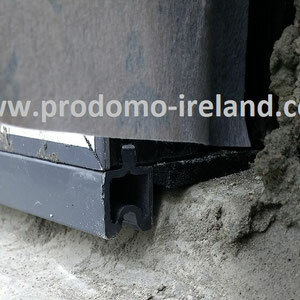 The window frame gets adjusted and leveled and even the weight of frame itself mostly squashs this sealant layer down to an almost unnoticeable barrier against heat loss and dampness. Why do not use a better sealing system instead? 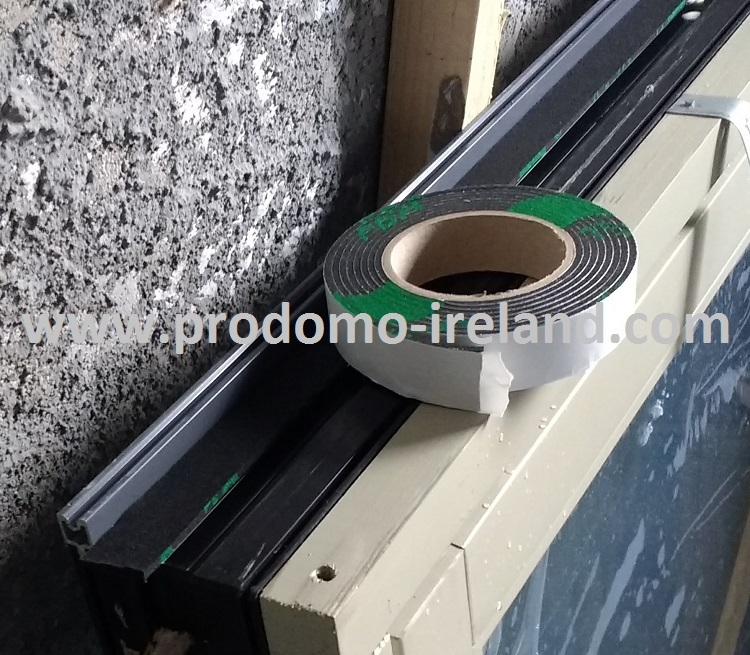 We supply a special designed gap filling tape, which expands automatically to close the tiniest gap between the cill and the window frame. The tape is approved against the ingress of driving rain up to 750Pa and creates an air tight layer of less than 1m³/h/m². It is available in different widths and expansion grades, to match every requirement. It also includes a 10 year warranty for its function. 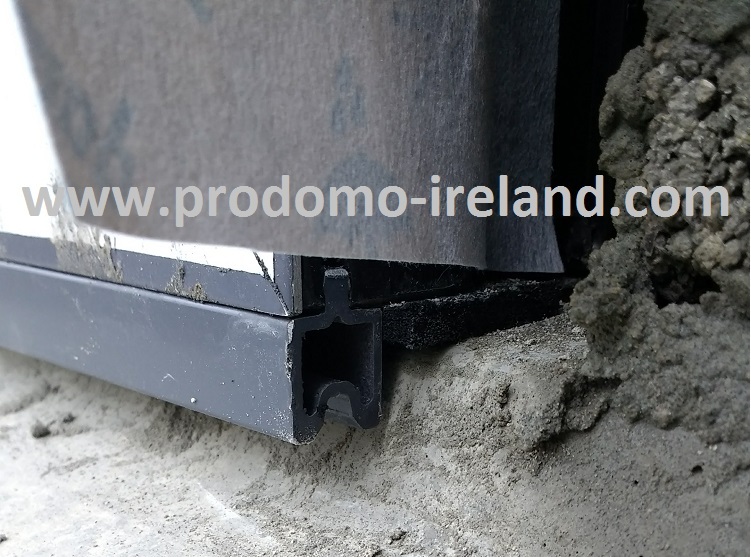 It´s time to consider the right sealing solution for the joint between the window cill and the frame!